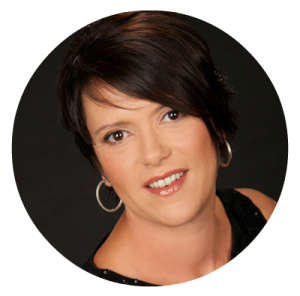 Sherry Trentini helps people create space and bring balance into their lives by letting go of what no longer serves; turning impossibilities into possibilities; aligning thoughts, feelings and actions – with a feng shui twist! Her approach is a fusion of her training in feng shui, multiple body work modalities, energy work and law of attraction coaching. You can find Sherry online at www.sherrytrentini.com.